A Twist of Fortune, the new Sgt. Windflower Mystery is now available all over the world. From Canada to Australia, from the United States to the United Kingdom and even in France and Germany and Italy. Even in Japan!! One of the most difficult decisions I had to make in my latest book, A Twist of Fortune, was to let one of the characters die. Not one of the main characters or gawd forbid the protagonist, because then the series would be over. I won’t tell you who it was, other than to say that it was a very friendly character that almost everybody inside the story (and readers too!!) liked and enjoyed. It was difficult because I tend to grow fond of the characters and except for the villains, would really like them to stick around. 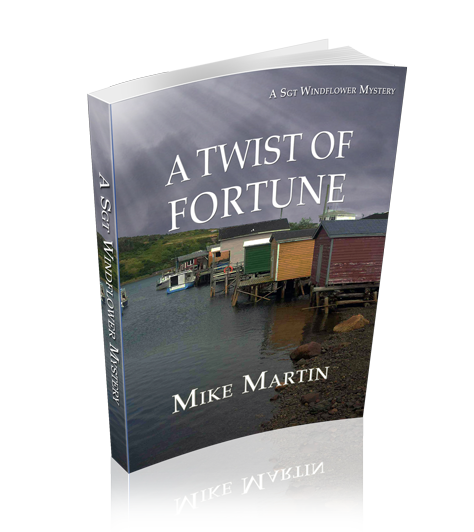 A Twist Of Fortune is a piece of crime fiction set in and around Grand Bank Newfoundland, Canada. 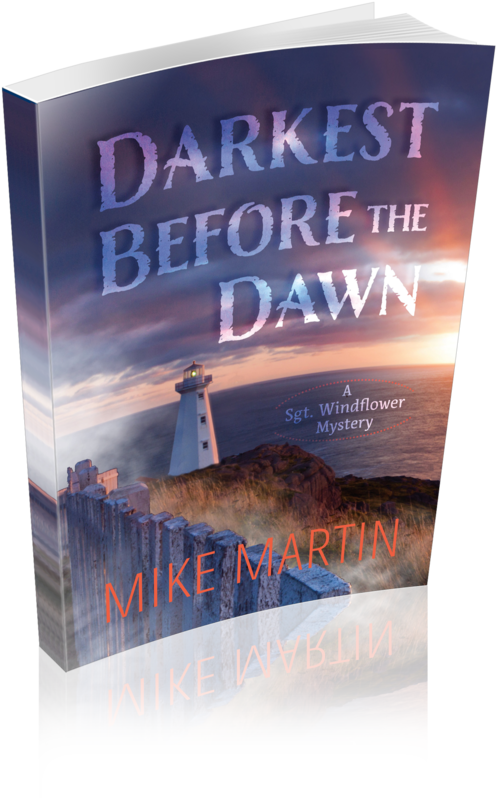 Sergeant Winston Windflower is a member of the Royal Canadian Mounted Police. This is the fourth book about the sergeant. The book opens with Windflower’s girlfriend, Sheila, being taken away in handcuffs at a community protest about the closure of the local fish plant. 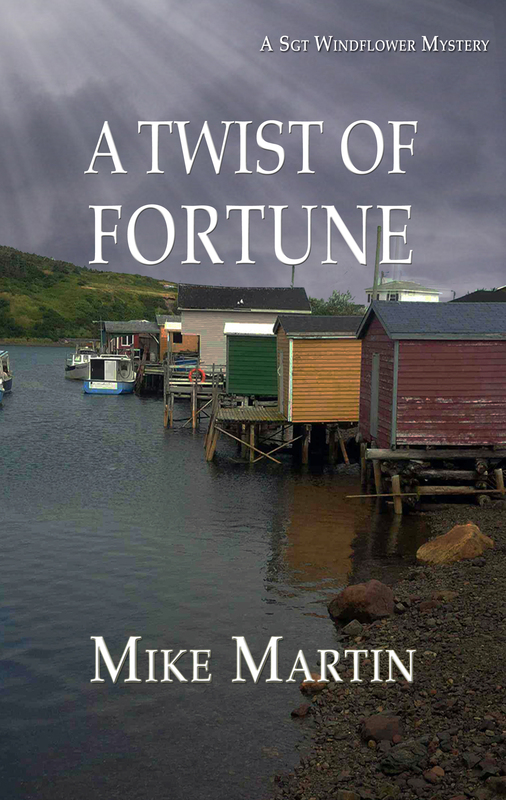 We’re very excited to announce that A Twist of Fortune, the 4th installment in the Sgt. Windflower Mystery Series is now live and available for order from Amazon. com and Amazon UK.